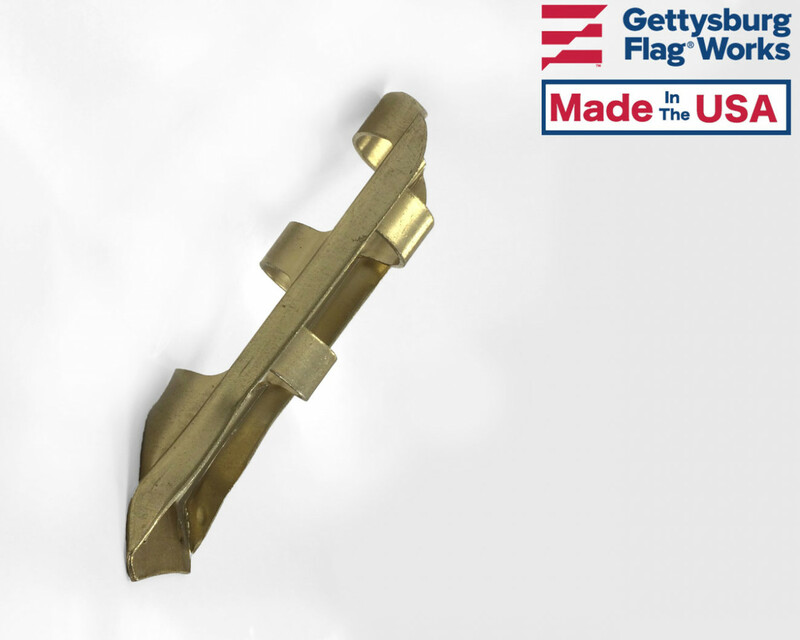 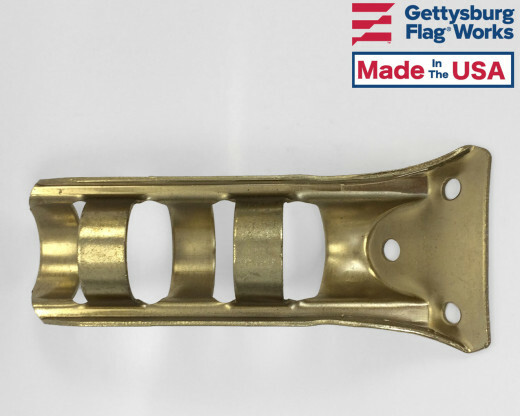 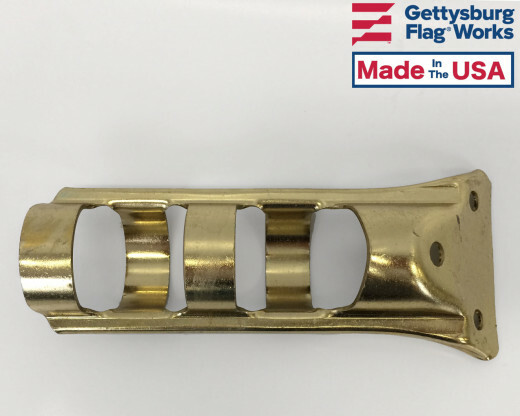 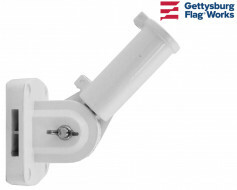 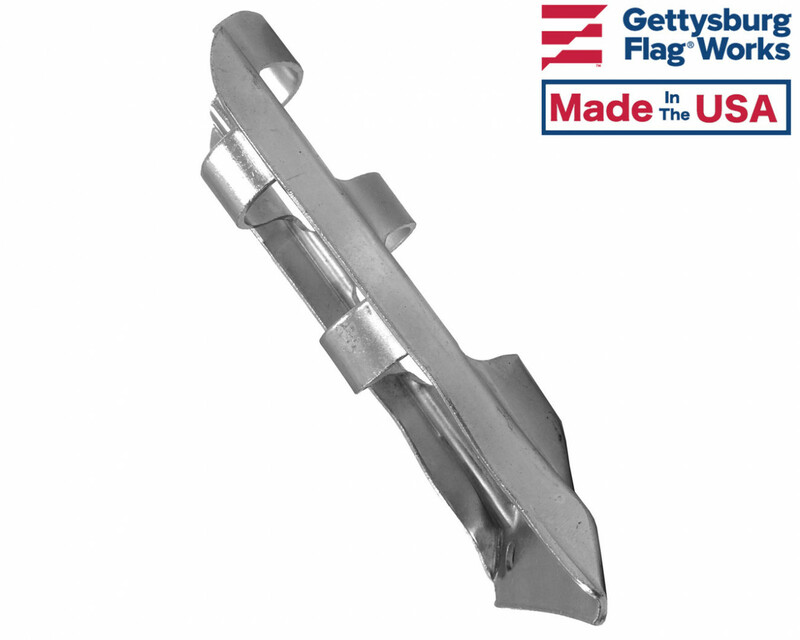 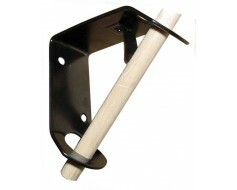 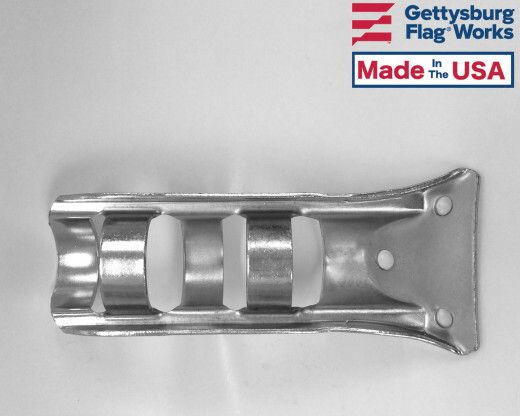 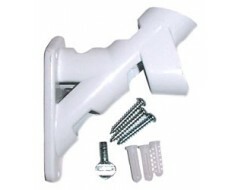 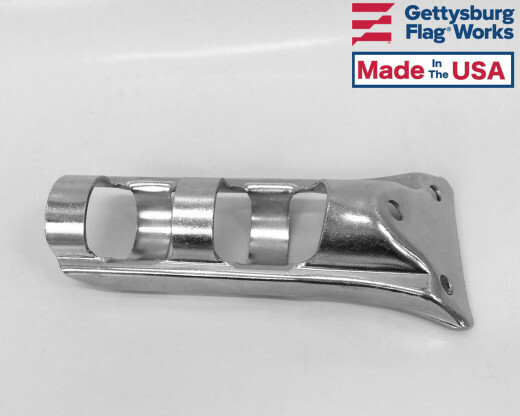 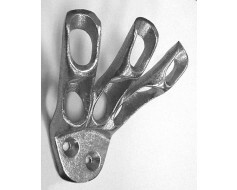 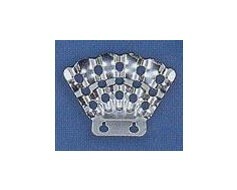 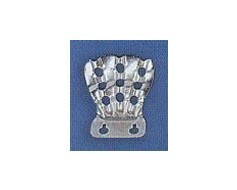 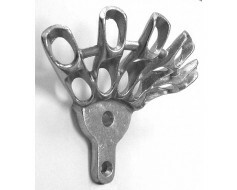 Steel flag brackets for mounting one or more flags to a post or wall. Silver and gold finishes in a variety of diameters. 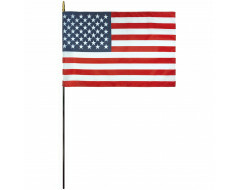 We looked all over at every store that carried flags and could not find a flag holder that would accept a pole larger than one inch. 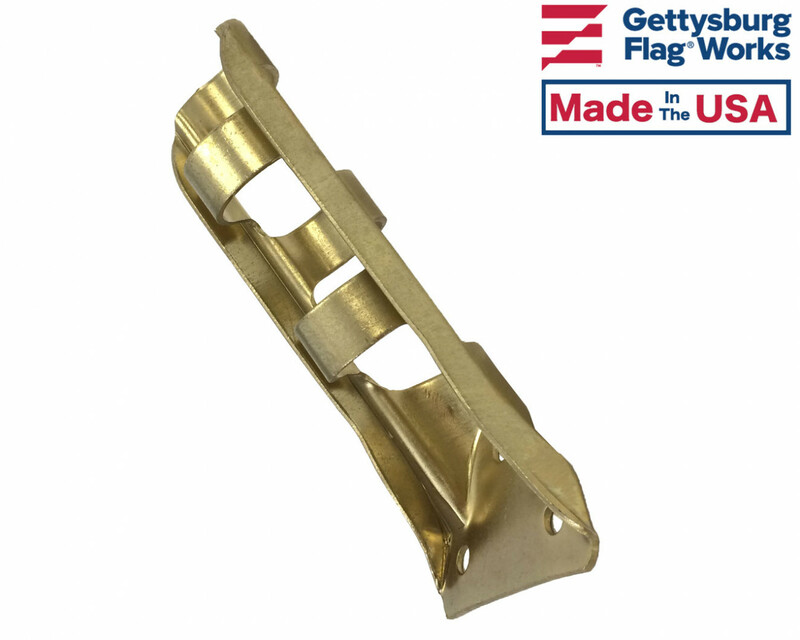 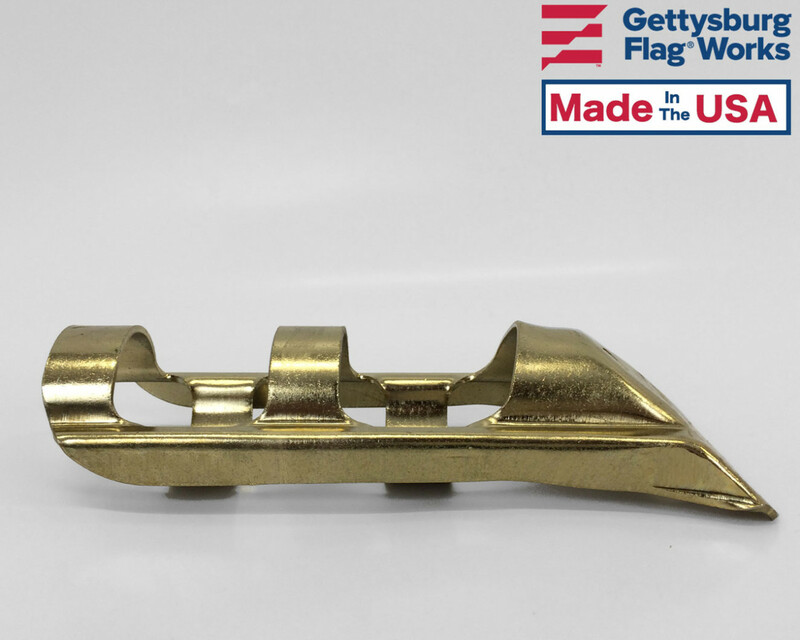 So we went on line to Gettysburg Flag Works and found that holder we had been looking for all along. 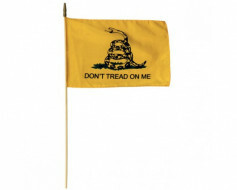 Just wish we had started on line first. 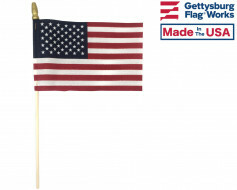 Thanks for a great flag holder.